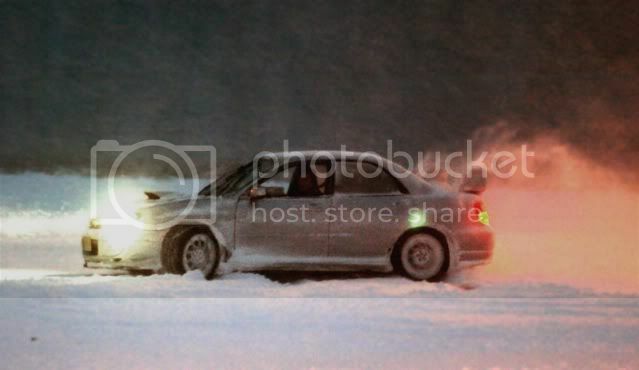 Subaru Picture of the day! AWD: The Impreza WRX STI uses Driver Controlled Center Differential (DCCD), the most performance-directed type of Symmetrical AWD. A limited-slip, planetary gear-type center differential provides a performanceoriented 35:65 front/rear power split. 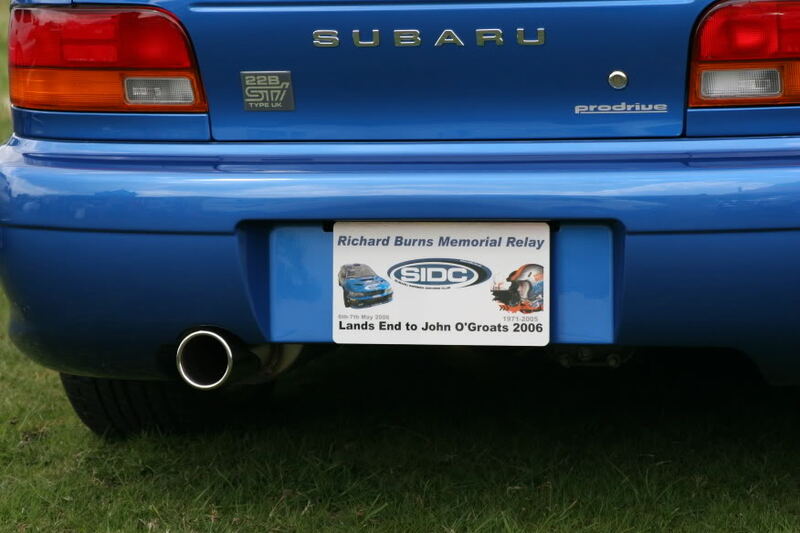 In late 1998, Subaru UK officially imported 16 22Bs (described below), and passed them on to Prodrive for modification. 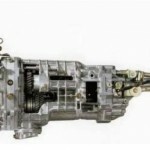 The UK cars differ from the privately imported 22Bs, not just in their 3 year factory warranty, but with revised gear ratios more suited to UK roads. This was achieved by changing the final drive ratio from 3.9 to 4.44 to lengthen the gearing. Cosmetically, the car got the headlights from the ‘99 model, UK rear light clusters and driving lights (not fog lights!) were fitted where the normal 22B has blanking plates. From the back, you can tell you’re looking at one of the rarest cars in the world by the “Type UK” and “Prodrive” stickers. The price was £39,950, and demand for the cars was overwhelming. The rear of a Prodrive 22B Type UK. 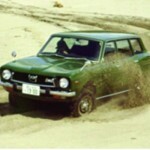 Interestingly, Subaru UK were not able to put their 16 cars through the Single Vehicle Approval scheme because the maximum of 50 privately imported 22Bs had already been registered in 1998. Consequently the Type UKs were registered in 1999. The cars do not meet European Type Approval regulations for noise and emissions. 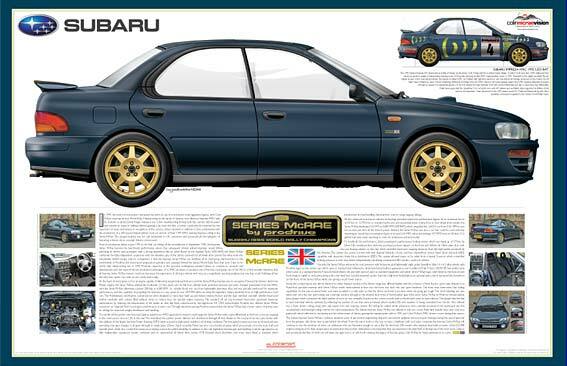 A official Subaru WRX poster for the Series McRae. Next page will be the Catalunya edition! 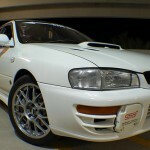 In 1998, Subaru of Japan produced a widebody, 2-door, Impreza called the 22B STi. 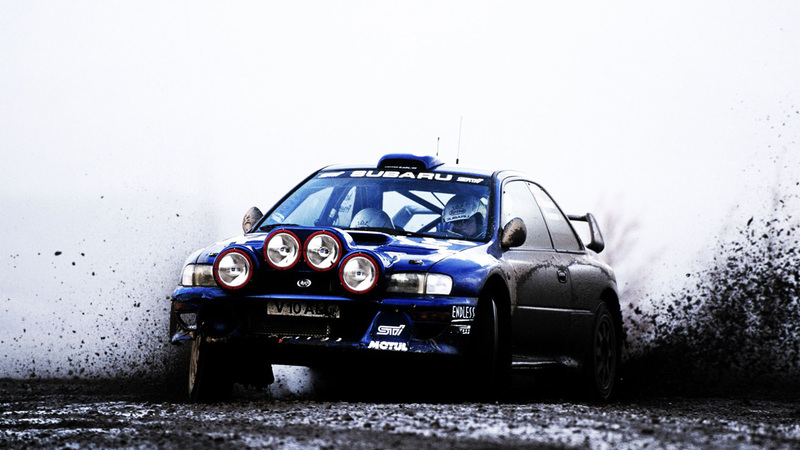 The 22B was used to commemorate both Subaru’s 40th anniversary as well as the 3rd consecutive manufacturer’s title for Subaru in the FIA World Rally Championship. On the release of the sales, all 399 sold out from 30 minutes to 48 hours, depending on the report.The cars had the starting VIN code of GC8E2SD. Another 25 were produced for export markets – see the 22B Type UK below. The 22B had the EJ22 engine as opposed to the regular EJ20 engine. Note: internal Subaru material states the block comes from a V3 EJ20G NOT the EJ22G as most think. Also the intake manifold and heads were from the V4 EJ20K. This means the displacement was increased from 1994 cc to 2212 cc. The block is a closed-deck design. 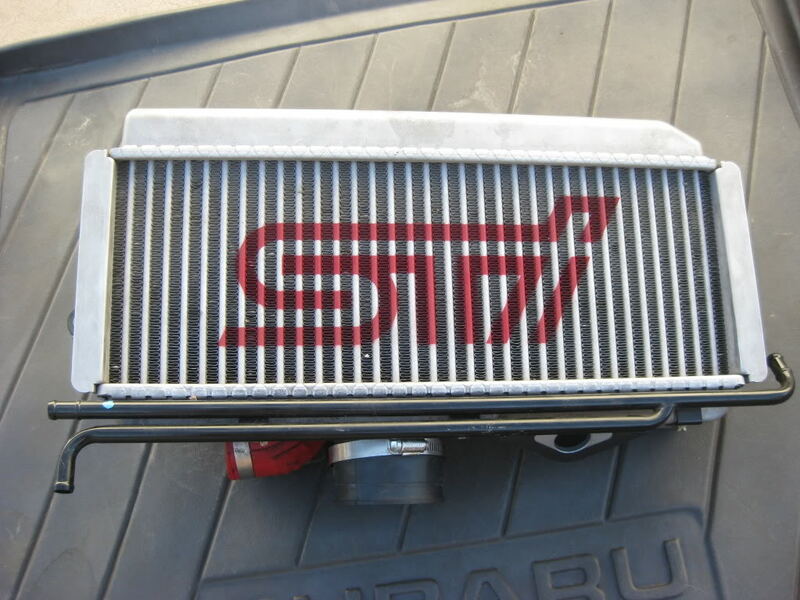 The heads (valves, valvetrain and such) were lifted from the STi Version 4 engine. It produce 350 PS (260 kW; 350 hp) at 6000 rpm and 363 N·m (267 ft·lbf, 37.0 kgf·m) of torque at a lower engine speed of 3200 rpm. The redline was lowered from 8000 rpm to 7000 rpm. The compression is an 8.0:1. 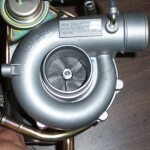 The turbocharger is an IHI RHF 5HB (the internal company usage code is VF23). This car was given a unique color of blue and had fender flared widebody taken from the Peter Stevens designed WRC car, thus widening the width by 80 mm (3.15 inches) for a total of 1,770 mm (69.7). During assembly, a WRX Type R chassis was taken off the line. The fenders were replaced with the 22B STi fenders. The car’s curb weight is 1,270 kg (2,800 lb). The suspension is provided by Bilstein. The brakes were standard 4-piston/2-piston brakes. However, the color is red and the Subaru name cast on the brake calipers and painted white. Click here to help support this blog when you shop at Amazon. Brake Noise Is It Normal?